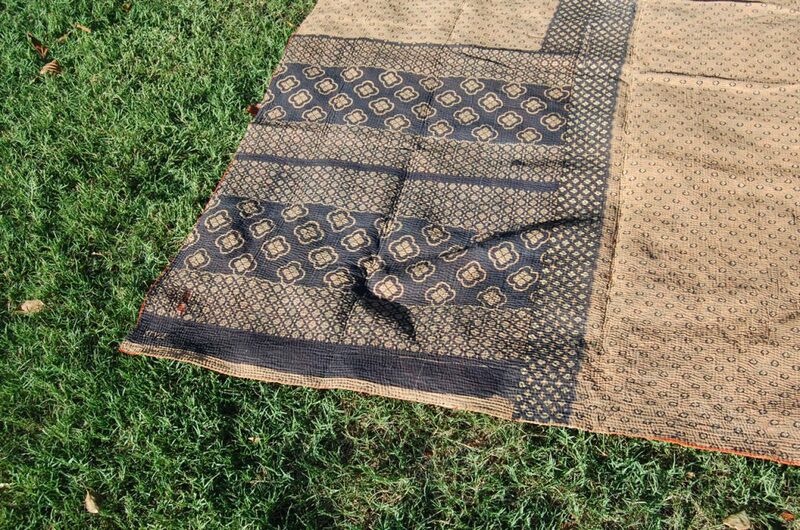 Ohh NAAHIL, one of my personal favourites. 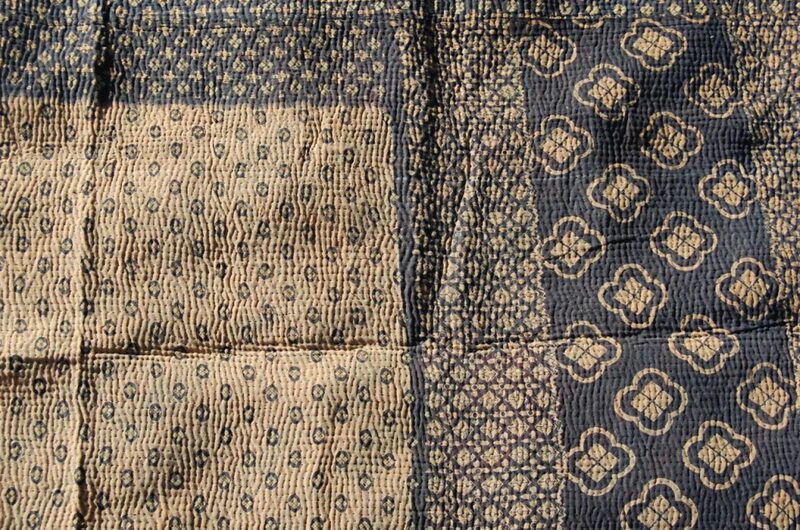 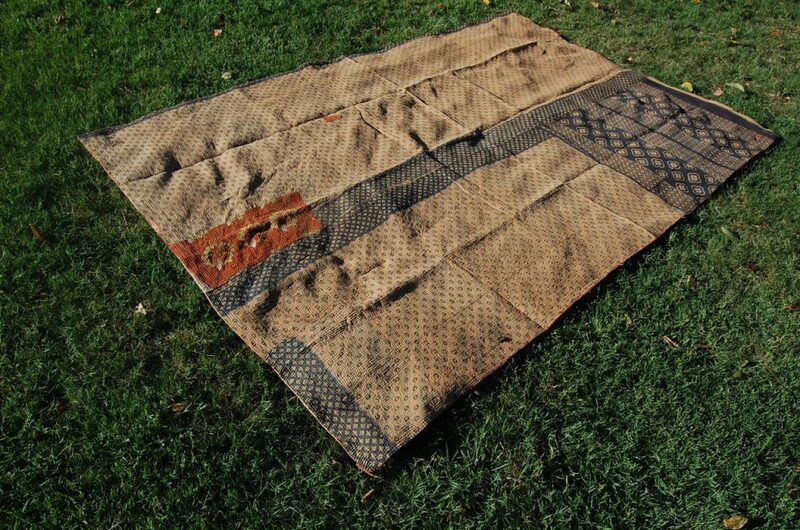 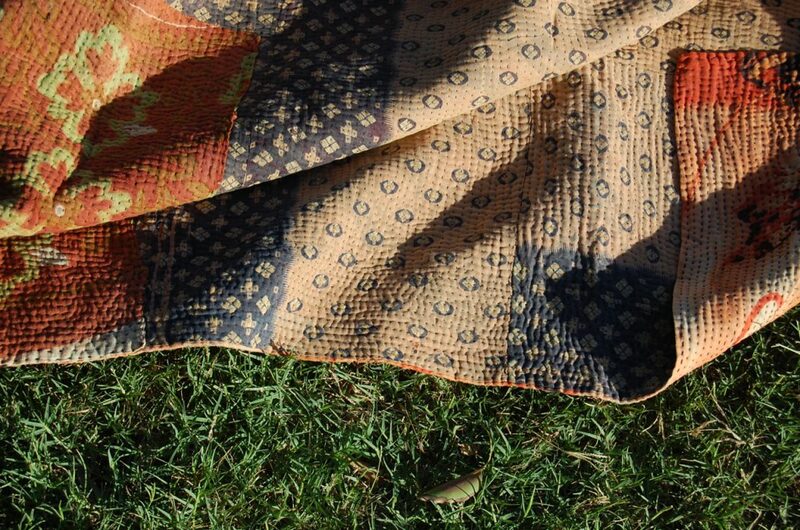 Beautifully constructed, with a perfect weight suitable for all seasons, and a lovely soft ripply texture throughout, typical of a good kantha quilt. 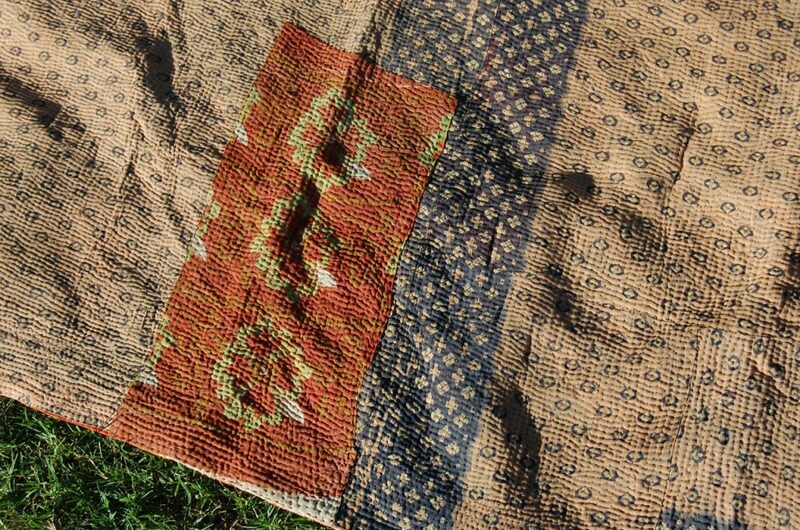 NAAHIL’s gentle humbleness, reserved nature & careful consideration is spliced together with roaring passion on the reverse side. 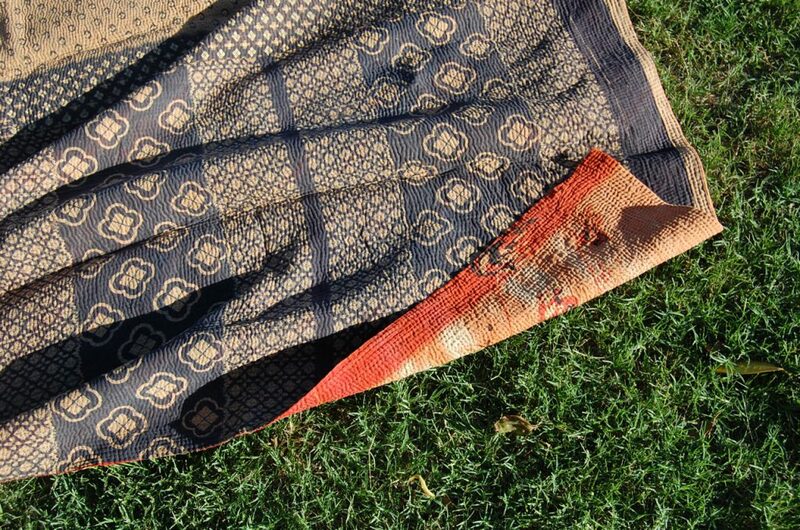 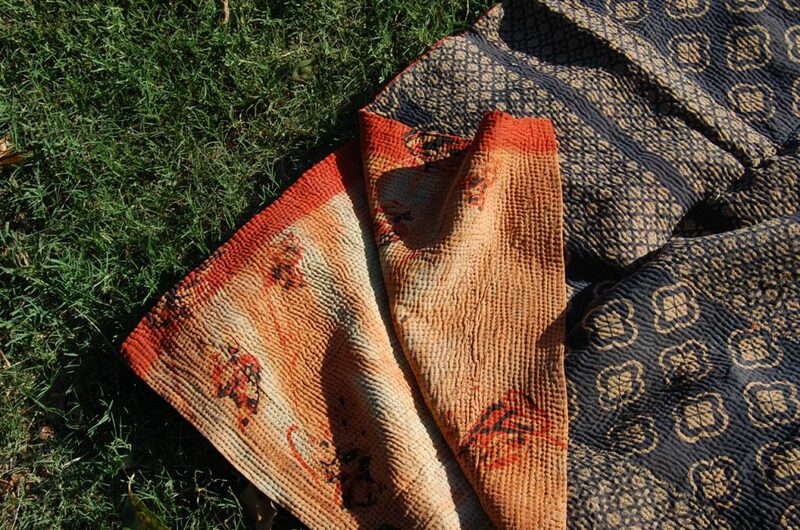 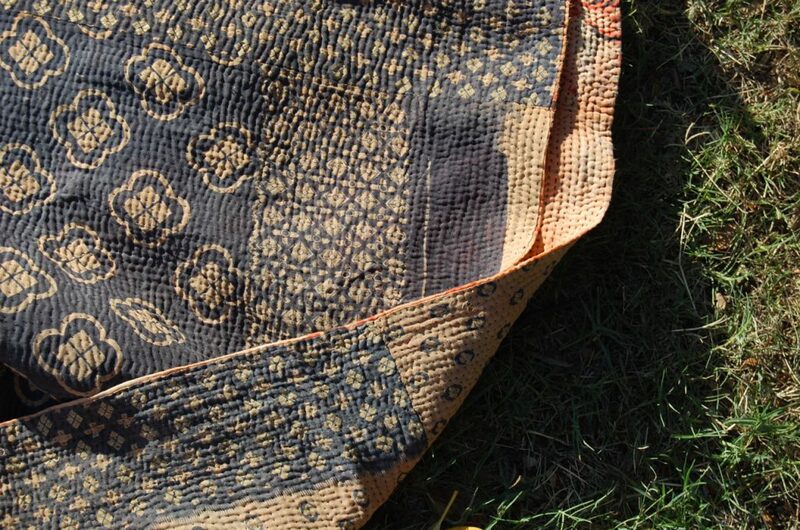 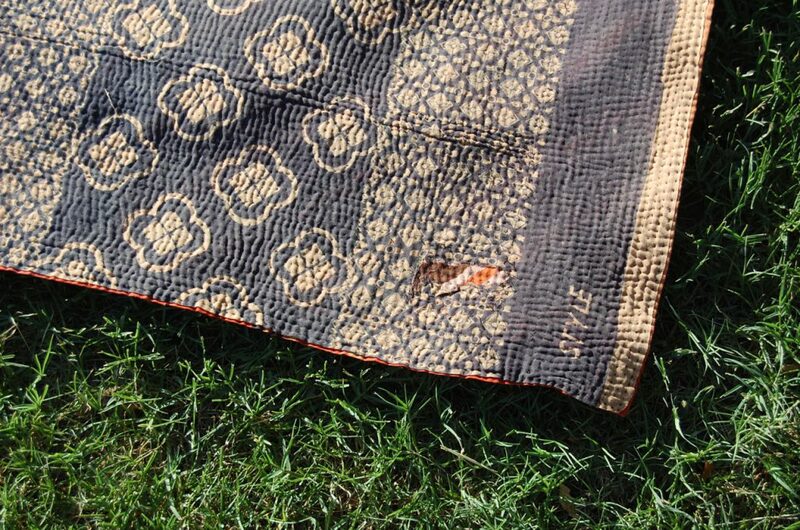 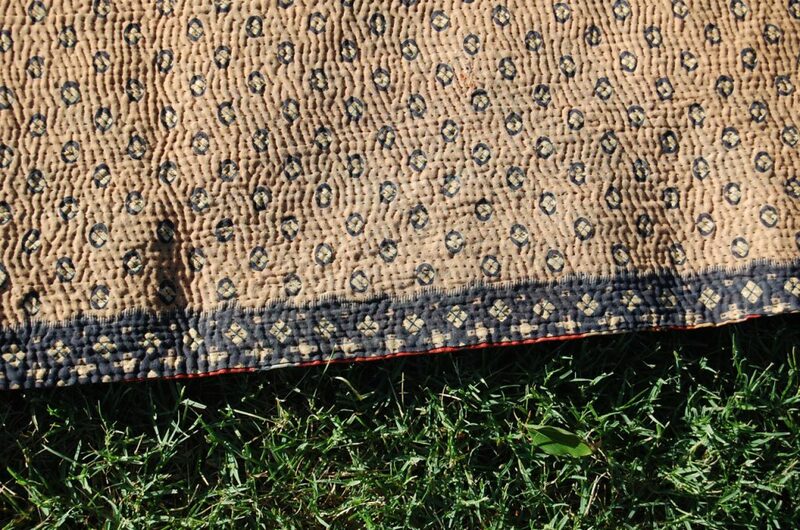 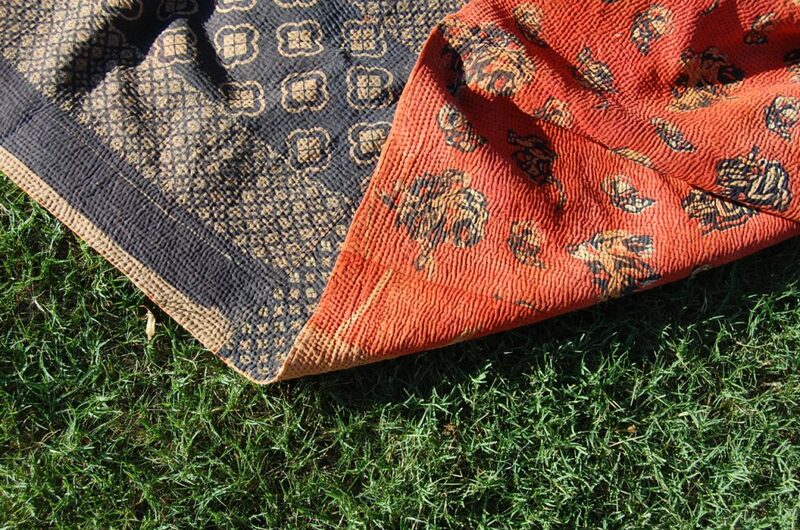 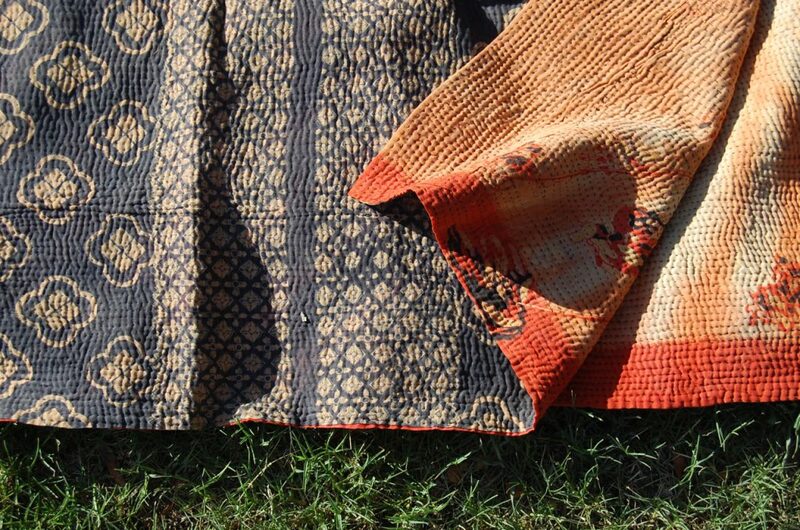 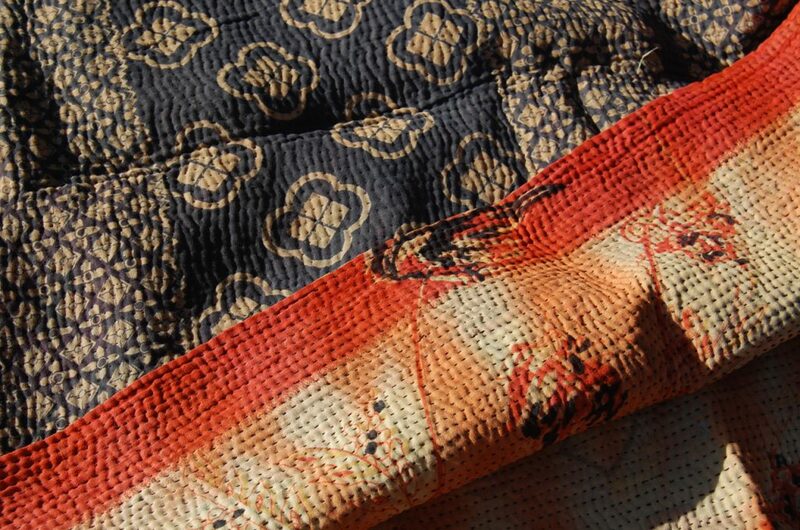 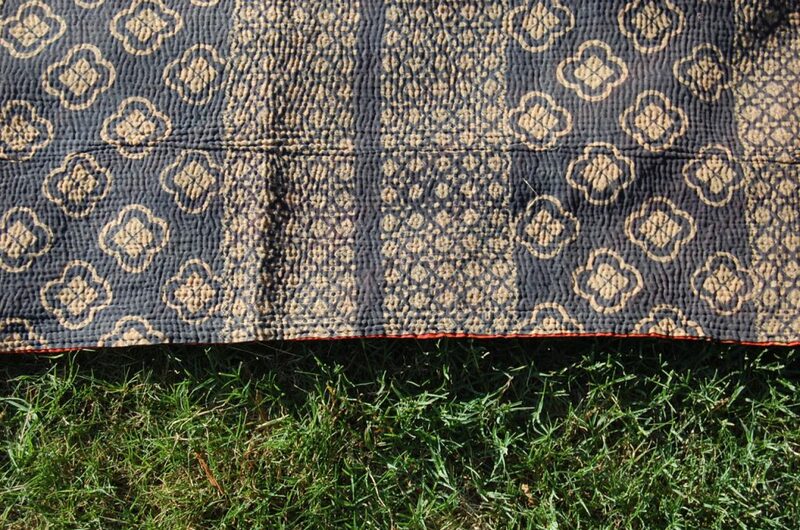 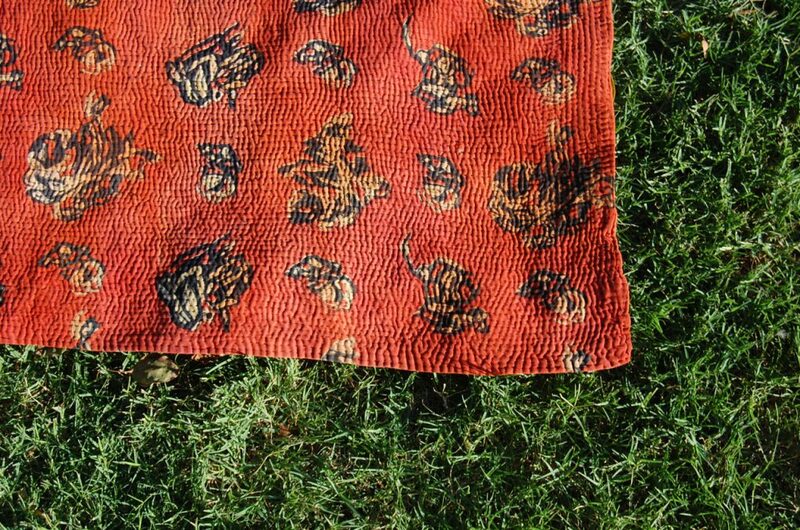 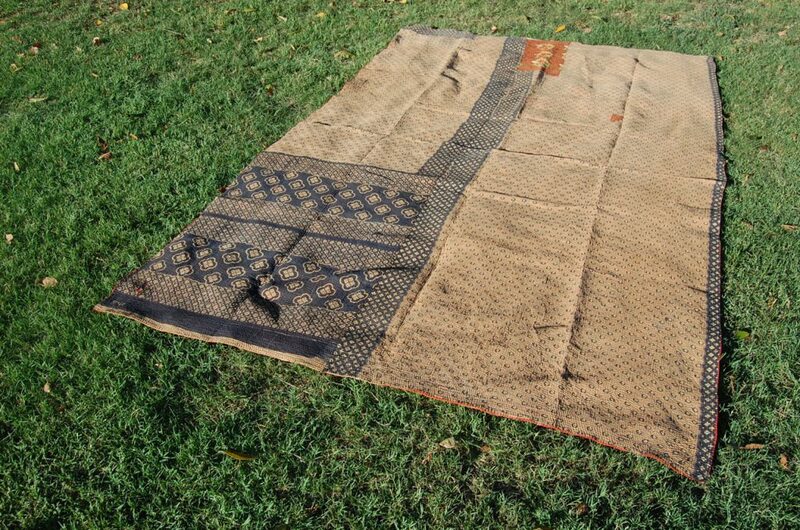 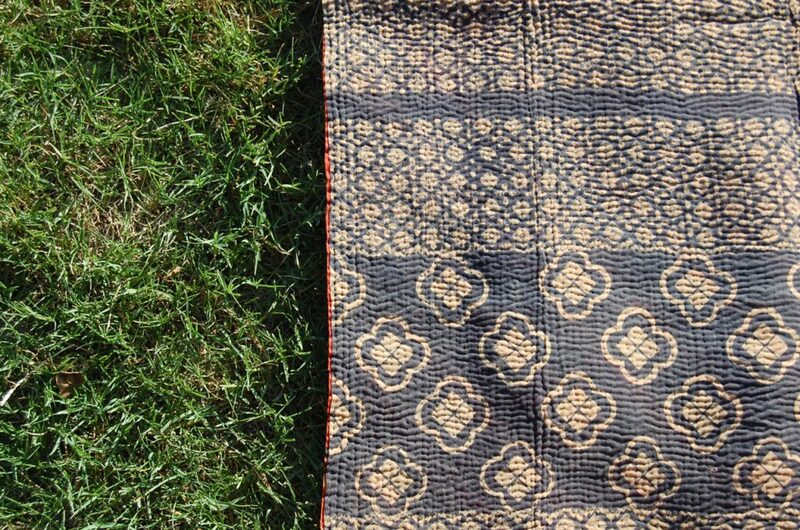 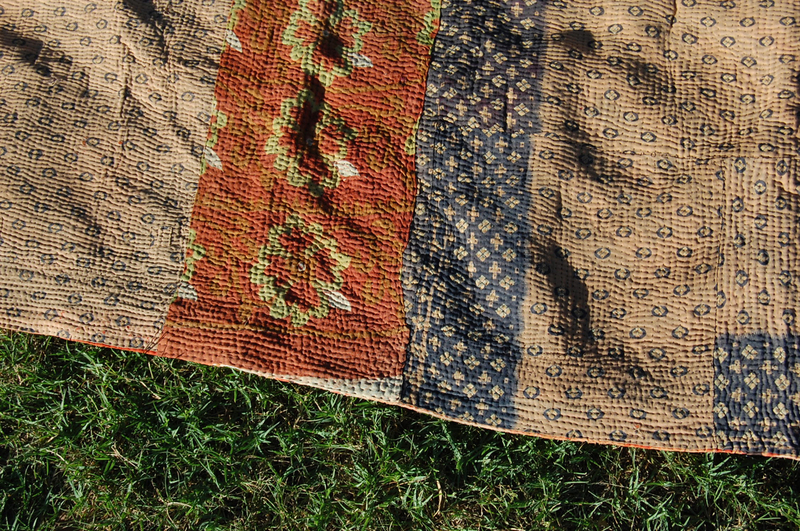 The multiple layers of vintage saree fabric, that are completely hand-stitched to create this type of reversible quilt or throw known as “kantha” are always unique one-of-a-kind. 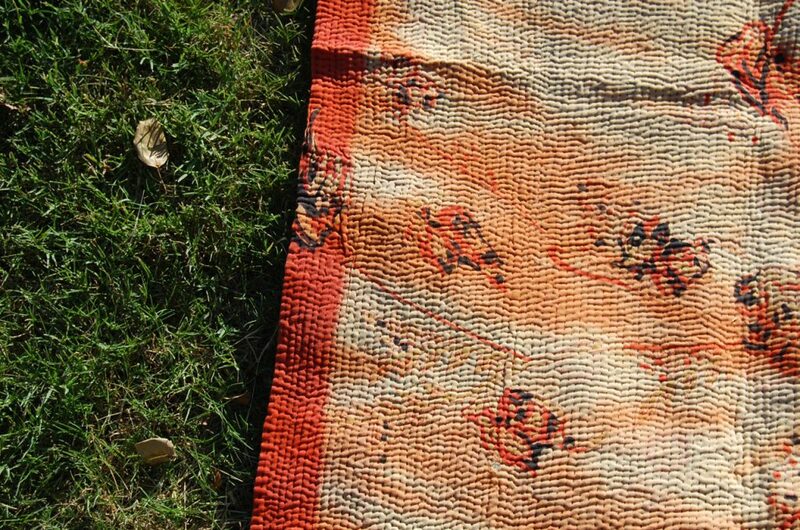 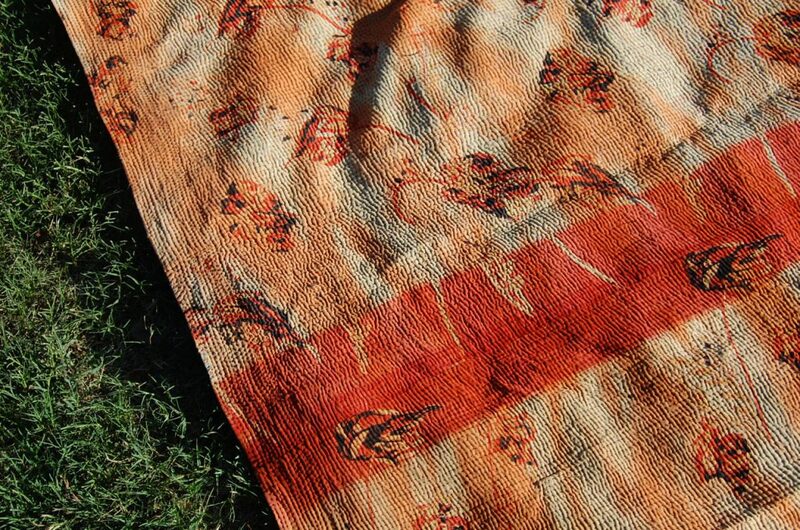 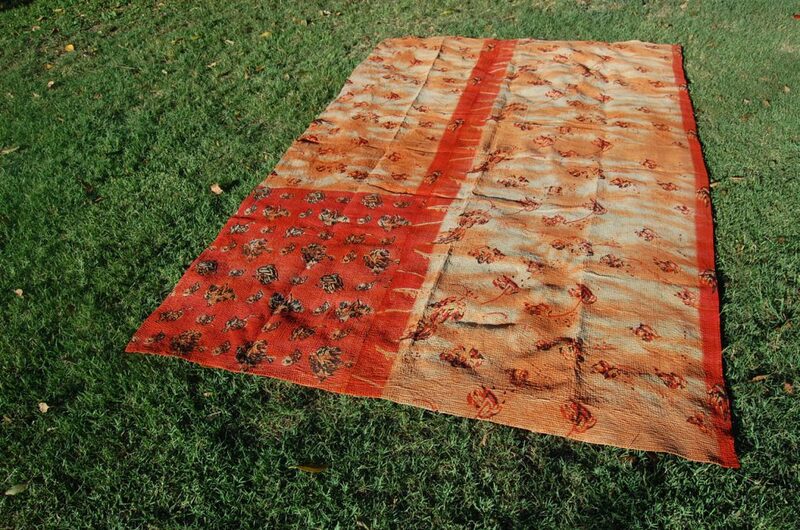 This is the art of sustainable quilts from India. 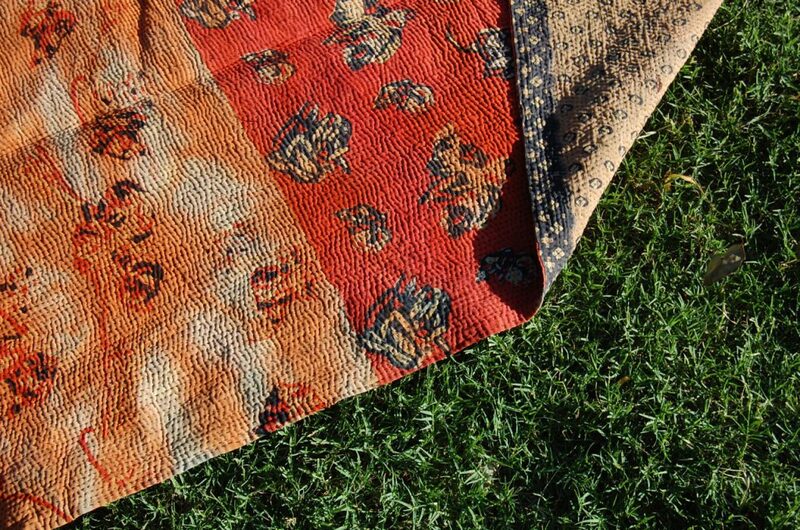 Shop our vintage collection here.